Your kitchen counter is a work surface that is used daily, and should be truly functional and easy to maintain. 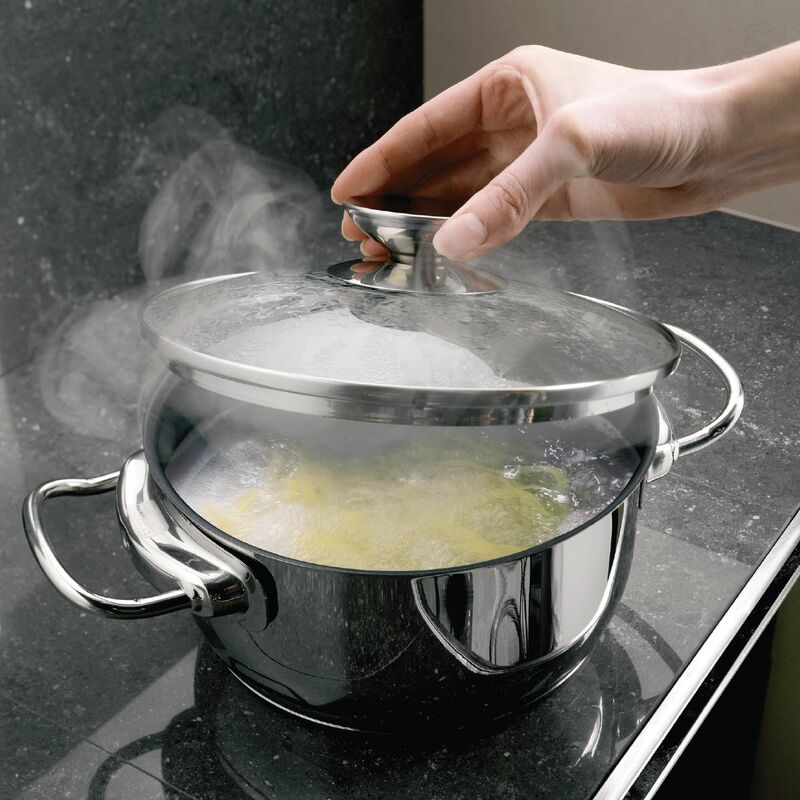 Tiled countertops provide the ultimate in durability and practicality, and come at a fraction of the cost of marble, granite, or quartz countertops. 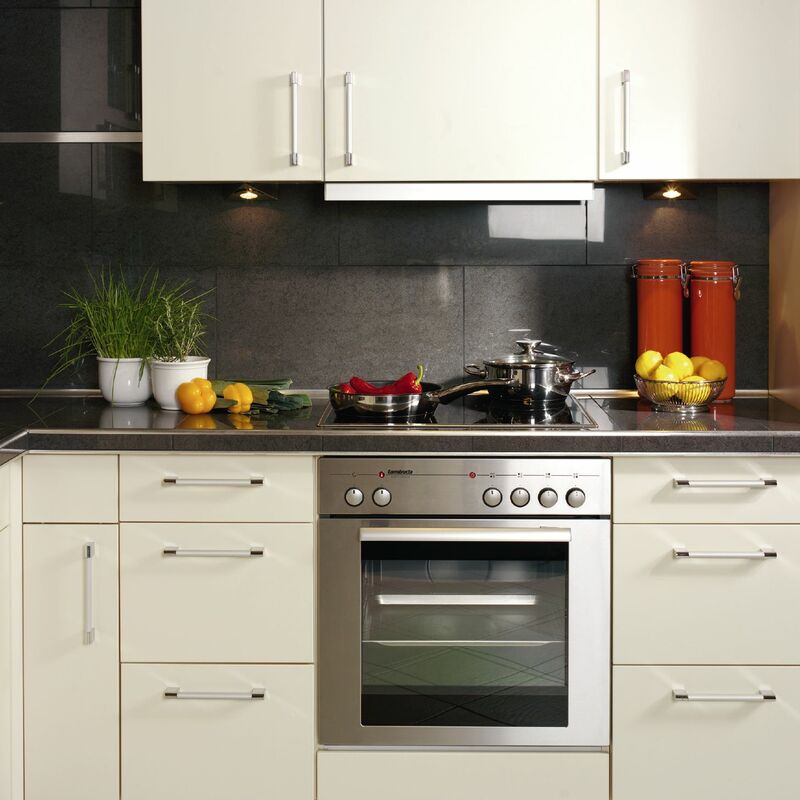 Ideal for the style-savvy, cost-conscious consumer, tiled countertops are resistant to staining, scratching, high heat, and are easy to clean with standard household products. Today’s tiled countertops incorporate beautiful, large-format tiles to practically eliminate grout lines, and with endless tile options, you can complement any kitchen style. 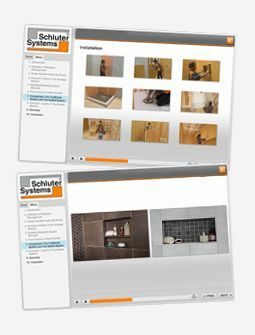 The Schluter®-Countertop System provides a simple way to build your tile countertop, without the need for ceramic tile trim pieces. Specialized profiles and corner pieces produce stunning sink rails, elegant and easy-to-clean countertop backsplash transitions, and practical tiled-under sinks. 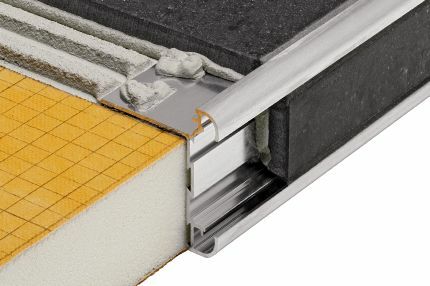 Under the tile, the Schluter®-KERDI-BOARD substrate is lightweight and dimensionally stable, and provides an ideal support for the tile covering that is simple to install. With the evolution of both tile and installation systems, tile countertops provide the ideal combination of beauty and practicality. 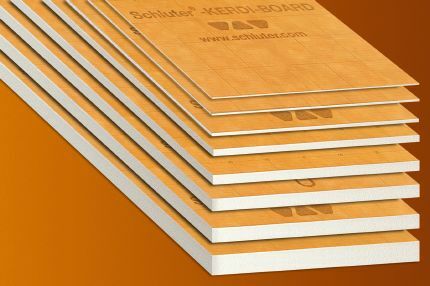 Level substrates are created using KERDI-BOARD, a multifunctional waterproof building panel that is ready for tile. KERDI-BOARD is lightweight, even, impact-resistant, and rigid. 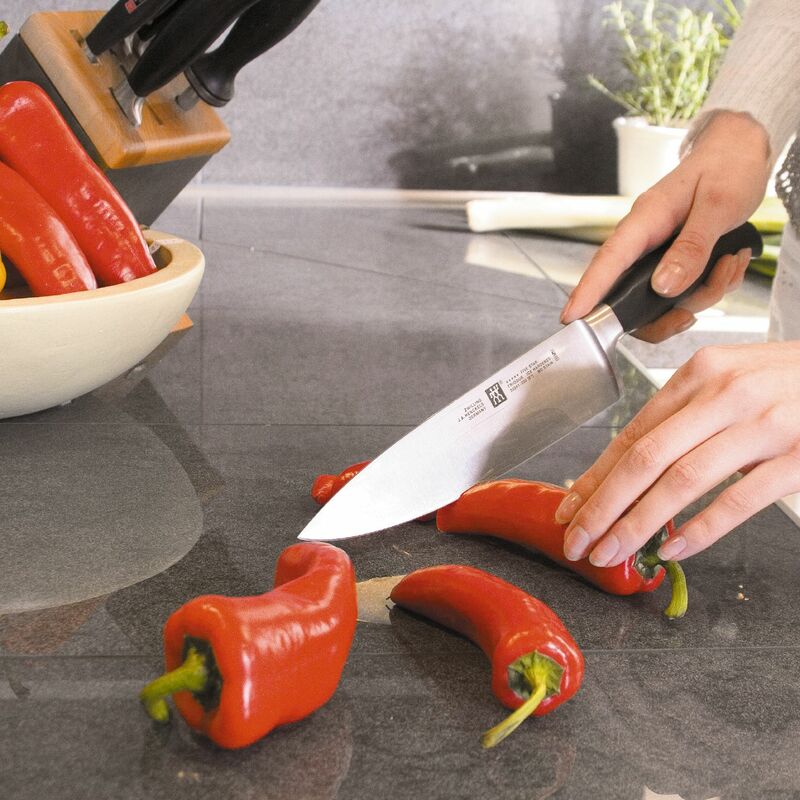 Because it is easy to cut with a utility knife, you can specify your substrate according to your tile and not the other way around. 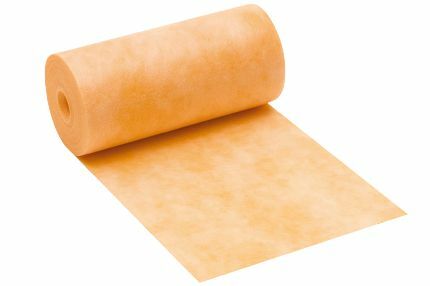 Since KERDI-BOARD is waterproof, the only extra step necessary is to seal the seams and wall-to-countertop connections. This is easily accomplished by applying KERDI-BAND to these areas using an unmodified thin-set mortar. 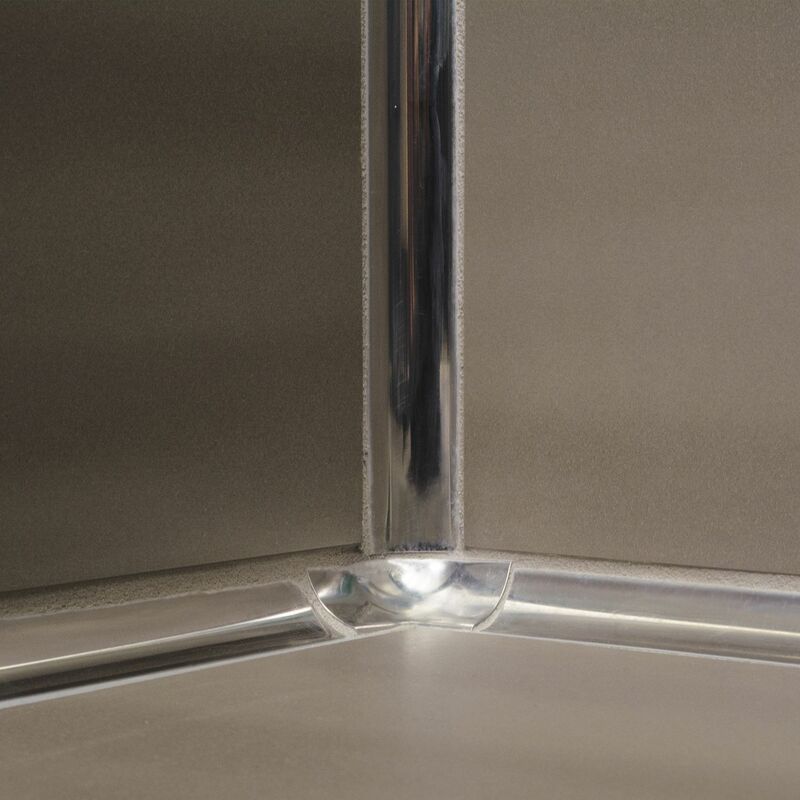 The result is a waterproof installation that will not suffer damage in the event of an unexpected water leak. 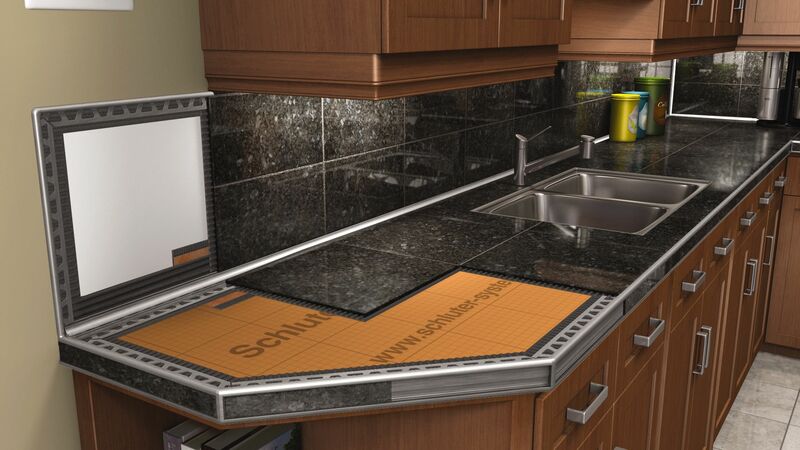 Schluter®-RONDEC-CT enhances the look and utility of tile countertops. 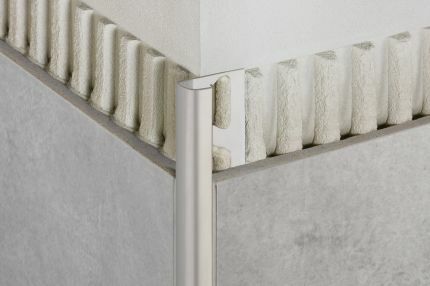 Hard-to-find ceramic trim pieces are a thing of the past with the sleek and resilient rail edging RONDEC-CT profile. The double-rail edging of the RONDEC-CT profile allows for an inset of tile to match the counter tile or act as an accent. For a modern, solid style try the RONDEC-STEP. The matching rounded edge and finish of the RONDEC profile completes the unit, framing the backsplash tile and adding to a cohesive installation. 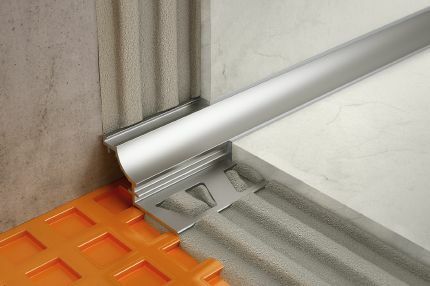 Excessive grout lines are replaced by hygienic, easy-to-clean, cove-shaped DILEX-AHK profiles at counter-to-wall transitions. Caulking is a Thing of the Past! 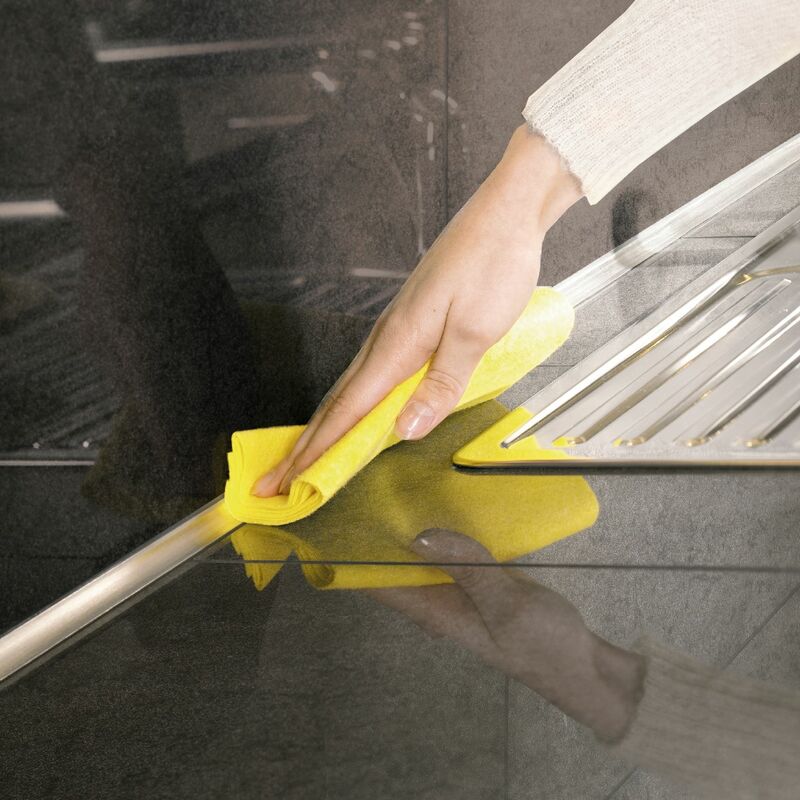 Trim the front edge of your countertop in style!